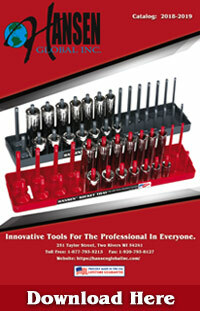 A U.S. Patented Product• Over 4,000,000 feet sold. 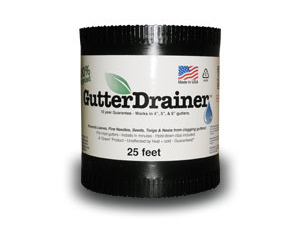 To determine the amount of GutterDrainer™ you will need for your gutter system, just measure the length of each of your gutters and total up. NOTE: Please remember to add 6″ every 10 -12 feet of length for the creation of ‘Expansion Joints’. 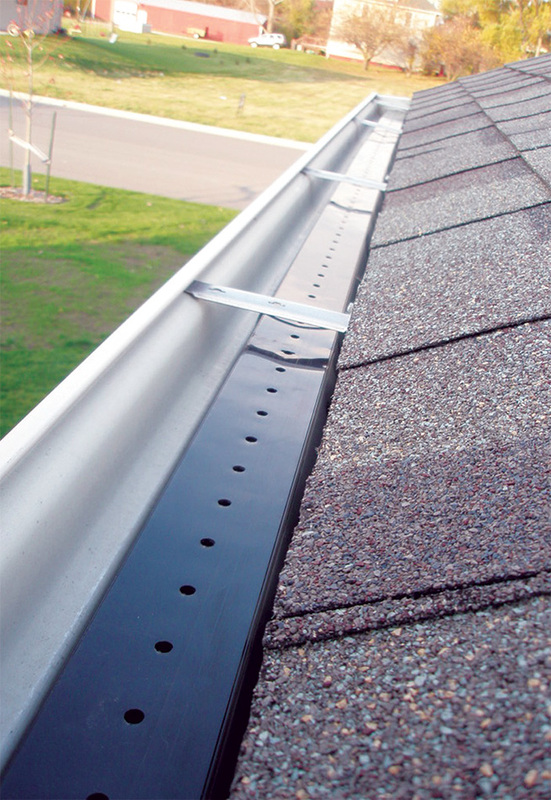 If your gutter length is MORE than 10 feet, you will need to make expansion joints (Overlap product 6″) in them. Also, if you have comers and valleys, you will need about two (2) extra feet for each to construct the GutterDrainer™ corner per the included directions. Finally, since we produce GutterDrainer™ in 25FT increments, you will need to buy up to the next 25FT roll size. 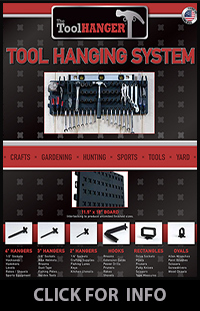 Make your gutters virtually maintenance-free…Affordably! 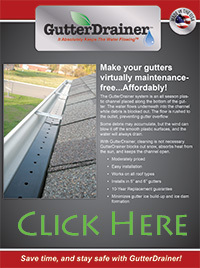 The GutterDrainer system is an all season plastic* channel placed along the bottom of the gutter. The water flows underneath the channel while debris is blocked out. 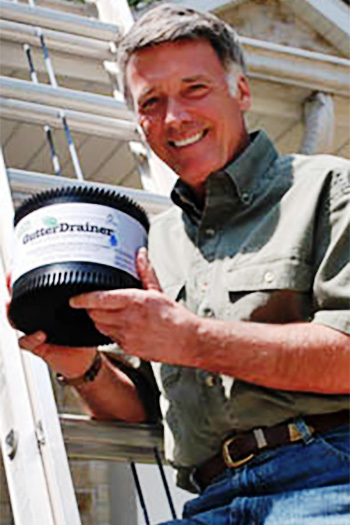 The flow is rushed to the downspout, preventing gutter overflow. Some debris may accumulate, but the wind can blow it off the smooth plastic surfaces, and the water will always drain. With GutterDrainer, cleaning is not necessary. GutterDrainer blocks out snow, absorbs heat from the sun, and keeps the channel open. 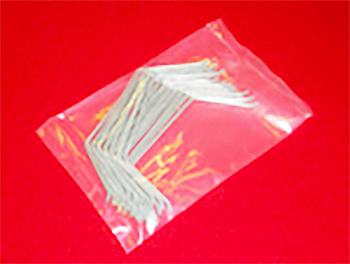 * We only use 100% Recycled Plastic; AND all left-over ‘drops’ can be recycled. Note: All manufacturing waste is Recycled! 100% Green.